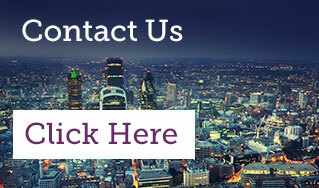 Home > Latest News > Why Use an RICS Project Manager? Why Use an RICS Project Manager? It’s something we hear on a regular basis and we have created this factsheet to answer that very question. The simple answer is that appointing a Project Manager gives you reassurance that your project is being managed in a professional and diligent manner. 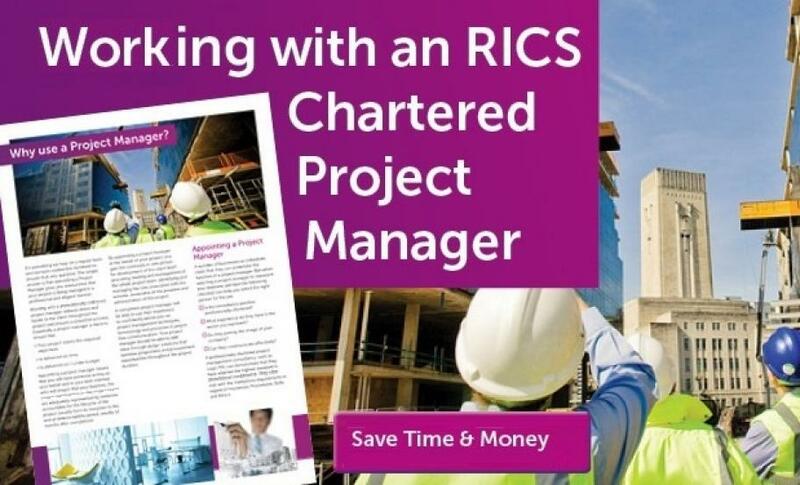 Download the free guide to find out more about working with an RICS Chartered Project Manager Surveyor as well as some key points to consider when appointing a project management firm.